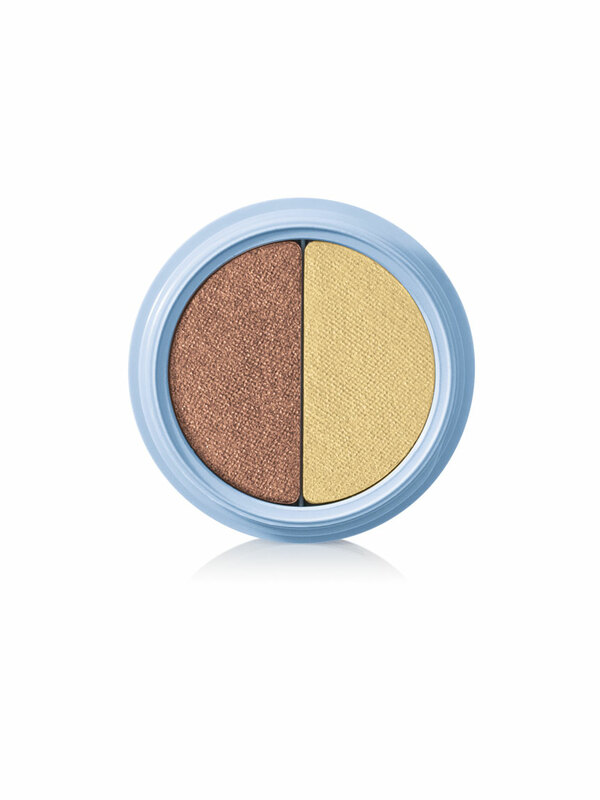 This lightweight, creamy formula makes getting summer-bright eyes a breeze. Delivers a rich color payoff. Color is formulated to last. Feels soft, smooth and silky. The springy feel and bounce-to-the-touch sensation is so fun. And this lightweight, creamy formula glides on smoothly and resists creasing. Lasting color leaves an even, cream-to-powder finish. 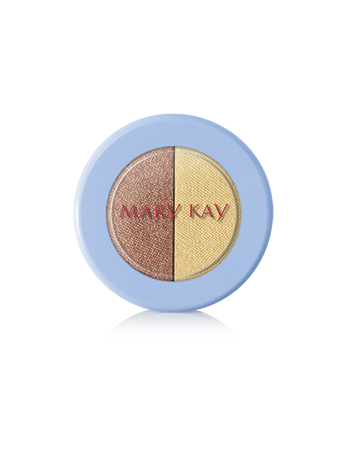 The Springy Eye Duo is part of the limited-edition† Mary Kay® Hello, Sunshine Collection – spring’s must-have makeup featuring sun-washed hues with a beachy, vintage twist. Mix colors by applying one shade to the top of the lids and the other to the bottom of the lids. Wear both colors and blend together.